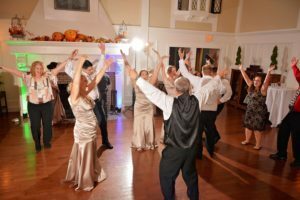 Your Event Deserves a DJ Like Steve Nagle! Thank you for taking the time to check out Steve Nagle DJ Services. Check out the calendar to see if the date of your event is available. If it is, reach out to Steve using the contact form or call him now! Have you used Steve for your event? Have feedback or want to let us know how it went? We appreciate your feedback.